Our Certification – Our Professional Bartending Certification is the only National Industry Recognized Certification in the tri-state area. Our Training System – Our training system is always adapting and changing so that our students are learning all of the newest bartending trends and techniques. We train our bartenders to become creative mixologists that serve the latest craft drinks. Often Imitated But Never Duplicated – Other bartending schools have tried to copy the Famous Bartending training system over the years but more often than not those schools end up closing. Many schools cannot provide the fun learning environment that you will experience at Famous Bartending. Our Instructors – – Famous Bartending Instructors all come from the same place…Exactly where you are today. They are all former graduates that have taken the course, found work in the industry and after several years of bartending they have come back to help train the next group of new bartenders. Most in fact still bartend which makes them a great reference for you on your resume. 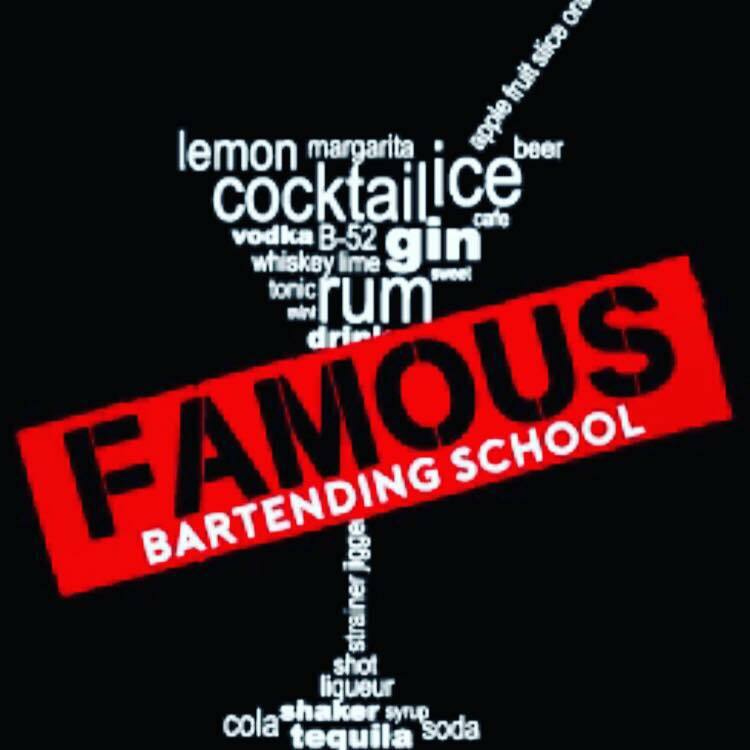 Famous Bartending School is NY/NJ’s #1 Training School for Bar Staff. We are proud to announce two locations and we have developed strong relationships with local bar owners and managers that make the hiring decisions so that our grads get to work faster. Our instructors are all former graduates with many years of experience as bartenders, bar managers and bar owners. We have successfully placed thousands of graduates in bars, pubs, hotels, lounges, sport arenas, and airports. When you choose Famous Bartending School you will receive the best hands on training from the very best in the business. Famous Bartending School provides the most comprehensive bartending certification in the business. 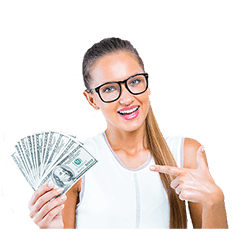 Our company has been setting the standard in bartending training and certification in New Jersey. Students find that our hands on bartending course is the best way to prepare them for work in the industry. We put a strong focus on the things that are most important so students feel confident and comfortable when they get hired. We work with them not only on their drink recipes but speed and pouring accuracy. Our bartenders are an asset to the establishment that they are hired in. All bartenders are taught proper bartending etiquette. We have developed a set of rules that each bartender will follow so that they can maximize every customer’s experience. As part of our course we prepare you for finding a job in the industry. Employers hire our grads because they know what to expect from the students that we train. Our hands on training program was developed by bartenders, bar owners and bar managers and is the most relevant and current training program for bartenders in New York and New Jersey. In order to be the best, you need to learn from the best!